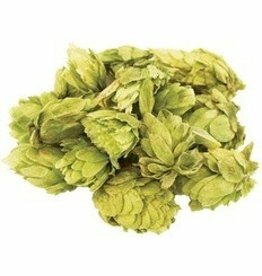 Amarillo is a highly sought after hop, usually used as an aroma hop. Will usually have floral, with hints of tropical and citrus notes. Similar to Cascade, Centennial, and Simcoe. Generally used in American Ales, IPAs, Belgian-IPAs, and Double IPAs.